Under Committee Report 1188, the panel, chaired by Cebu Rep. Rodrigo Abellanosa endorsed the passage of House Bill 9019, a consolidation of two measures. The bill was principally authored by Marinduque Rep. Lord Allan Jay Velasco and his sister, MATA partylist Rep. Tricia Velasco-Catera. 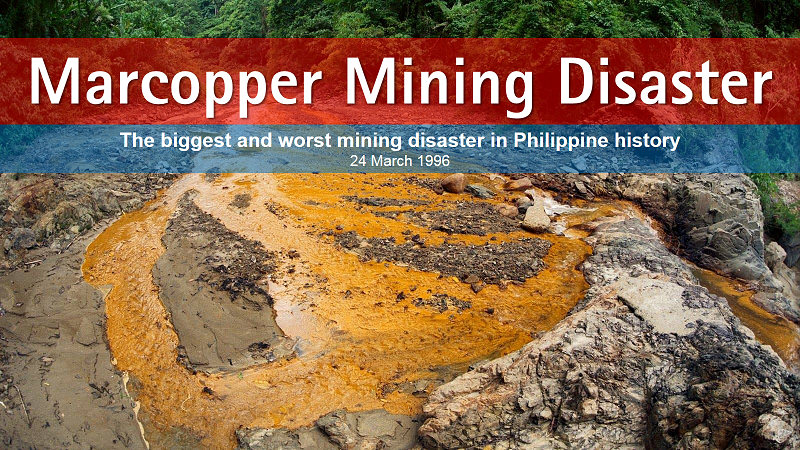 “The Marcopper Mining Disaster has caused irreparable damage to the people and the province. 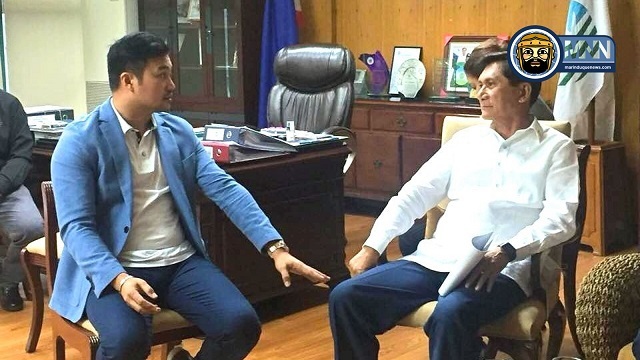 The effects of the incident were so devastating that a United Nations assessment mission declared it to be a major environmental disaster,” Velasco, chairman of the House Committee on Energy, said. For her part, Velasco-Catera said that justice remained elusive for the victims of the 1996 Marcopper mining disaster, when 1.6 million cubic meters of tailings were released along Makulapnit-Boac river system. “Not a single centavo had been paid as compensation for what was tagged as the country’s worst mining disaster. Negotiations are still ongoing at present with Barrick Gold on the compensation of damages to the province and its people, but an acceptable deal for the victims still does not appear on the immediate horizon,” she said. In 2005, the provincial government filed a $100-million class suit against Marcopper and the parent company Barrick Gold Corp. but the Nevada State District Court threw out the case a decade later. 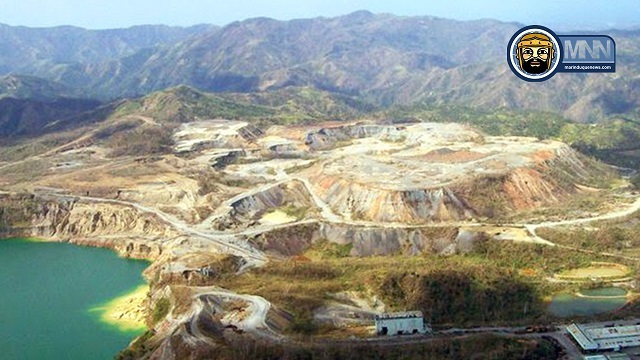 Velasco-Catera expressed concern that in early 2017, the Mines and Geosciences Bureau (MGB) detected leaks in one of the abandoned dams of Marcopper Mining Corp., raising anew public concerns over the integrity of the decades-old mining facility. “The constitutional right of the victims of the Marcopper mining disaster had been and is continuously being violated. It will be a rubbing salt in the wound if mining would be allowed to flourish once more in the province even before proper redress had been provided, ” she said. House Bill 9019 seeks to prohibit all forms of mining operations and activity, whether large scale or small scale, in Marinduque. 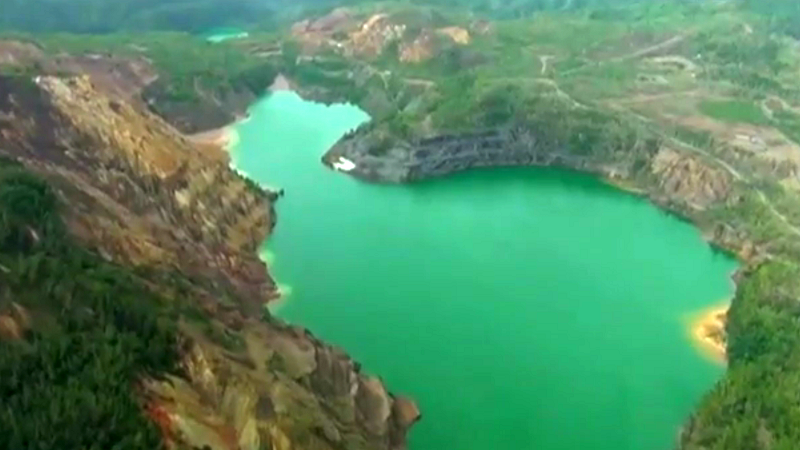 The proposed law covers all mining operations and activities, including quarrying, within the territorial jurisdiction of the province of Marinduque. Violators will be penalized with six to 12 years of imprisonment and a fine ranging from P1 million to P10 million.